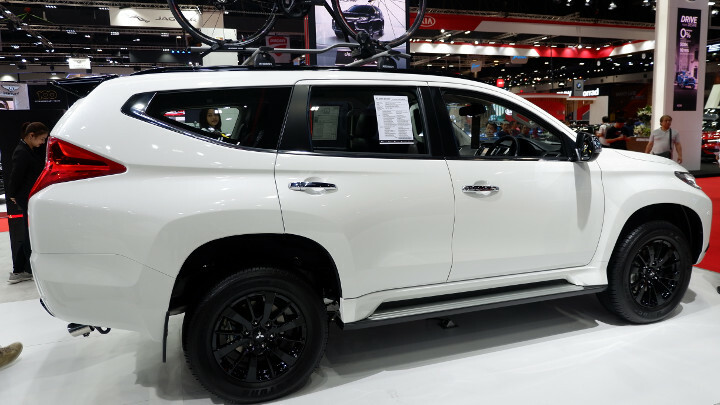 The Mitsubishi Montero Sport’s design isn’t to everyone’s taste. But what if we told you that in a not-so-distant country, there’s a special-edition variant that might sway a few of the haters? 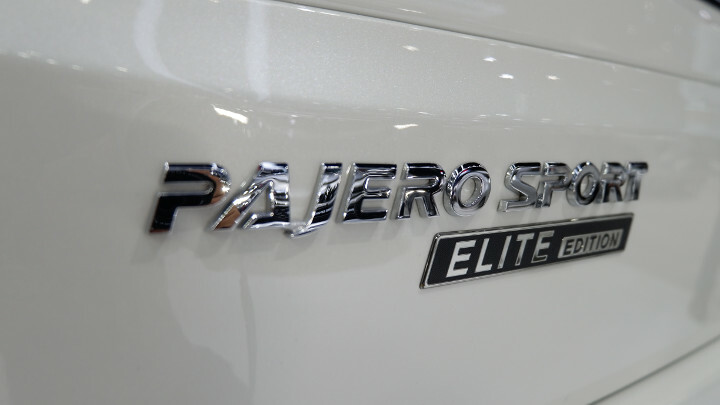 Meet the Elite Edition of the Montero Sport, which is sold in Thailand under the Pajero Sport moniker. 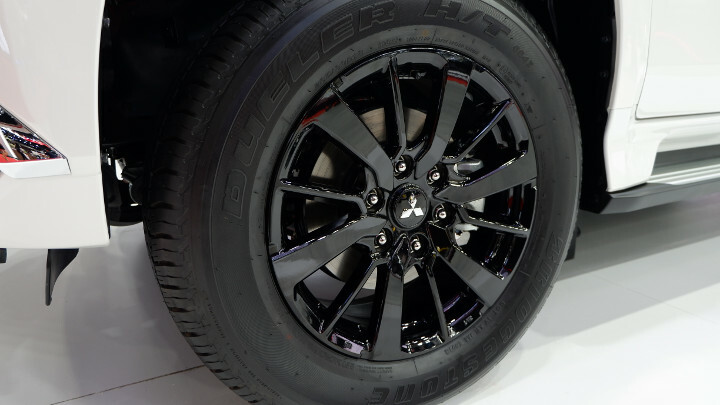 It’s available in both two- or four-wheel-drive configuration, and comes in two colors: Jet Black Mica or White Pearl. 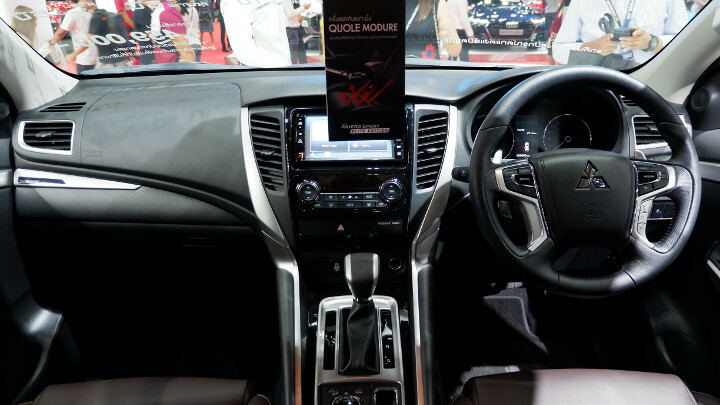 No tweaks have been done to the engine, which, in the Thai market, is a 2.4-liter MIVEC unit that generates 181hp and is mated to an eight-speed automatic transmission. 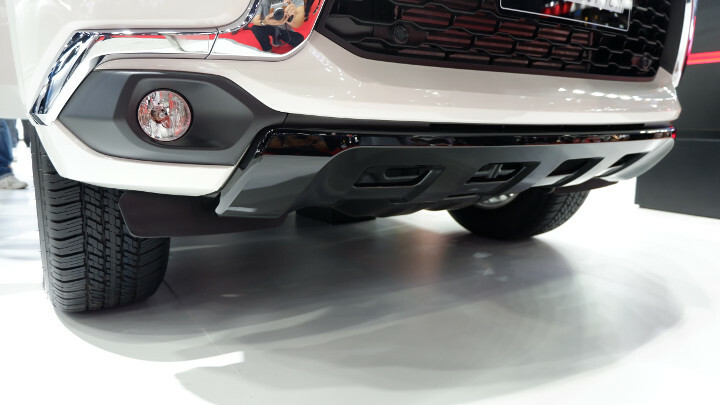 Four-wheel drive comes courtesy of the carmaker’s Super Select 4WD II system. 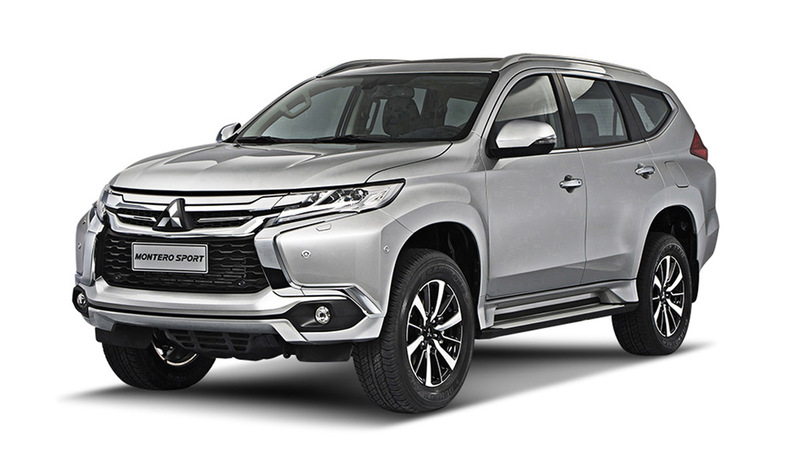 The most obvious of the purely aesthetic changes can be seen on the front end, where the words ‘Pajero Sport’ are proudly stamped on the hood right above the front grille. 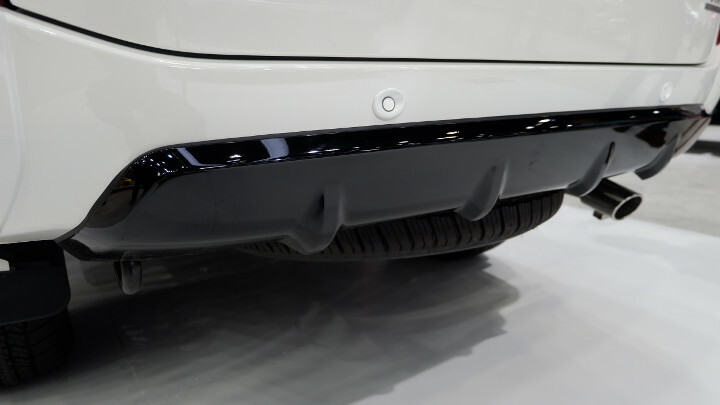 Black elements are scattered throughout the exterior: The front grille, under-garnish, and 18-inch alloys are all in black, and on White Pearl units, the roof, roof rails, and spoiler are likewise finished in contrasting gloss-black paint. 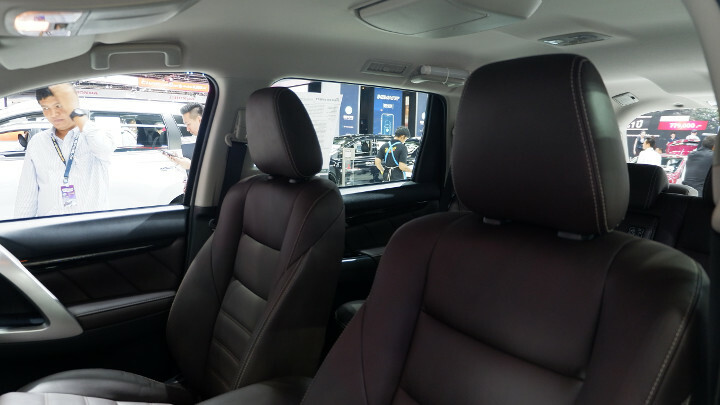 Inside, the seats are wrapped in brown leather and boast Quole Modure heat-reflecting technology, while the A/C is equipped with a nanoe air-purifying system. 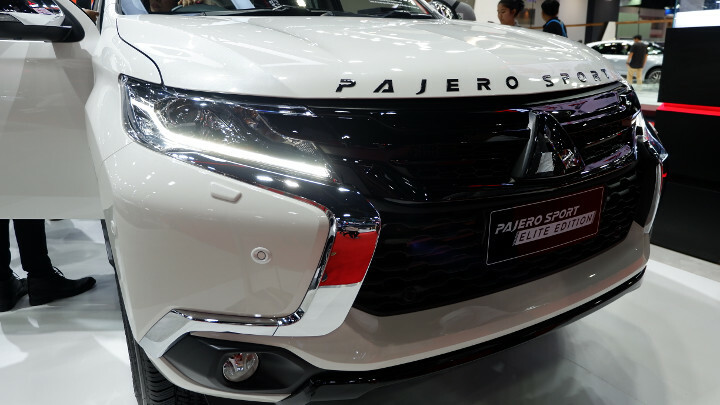 Pajero Sport emblems also adorn the dashboard and the LED-backlit scuff plates. 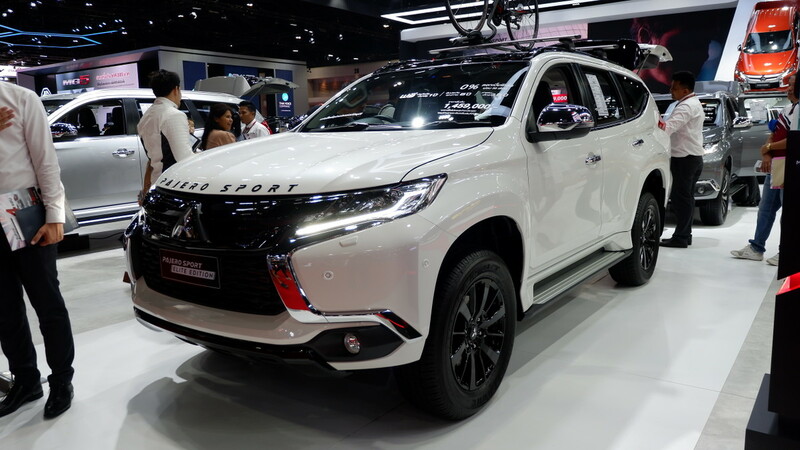 The Pajero Sport Elite Edition is priced at THB1.459 million (P2.42 million) for two-wheel-drive units and THB1.574 million (P2.61 million) for four-wheel-drive units. That’s a price increase of THB55,000 (P91,200) and THB30,000 (P49,700) over the respective GT-Premium variants. Tell us, would you pay the extra cash for the Elite Edition if it were sold here? 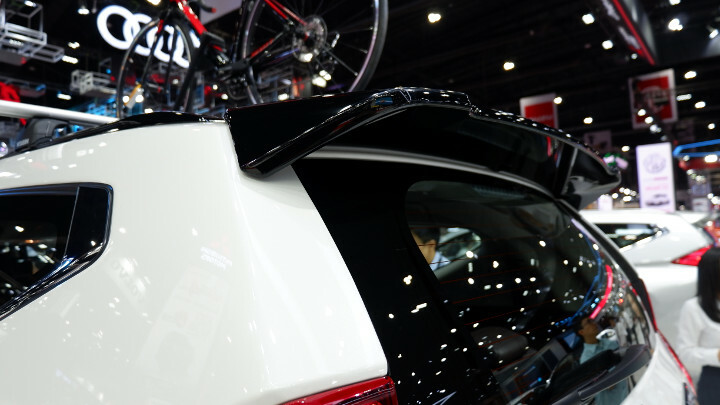 Check out more photos from the 2019 Bangkok International Motor Show, and let us know your thoughts below. 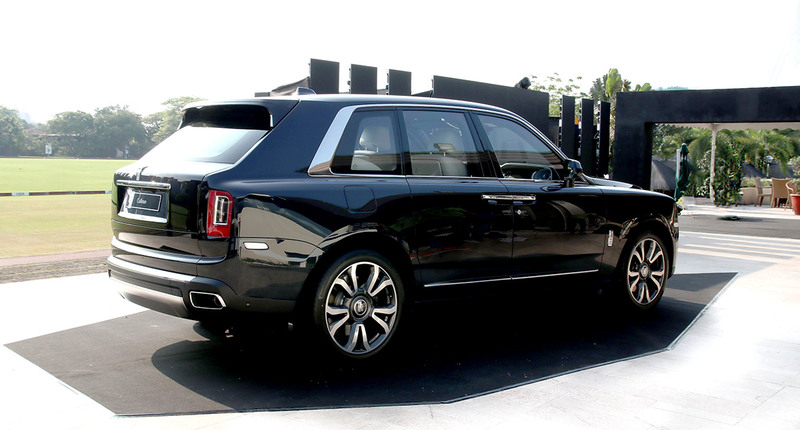 How many Suzuki Jimnys can you buy for the price of one Rolls-Royce Cullinan?